New Yorkers come to Florida for a vacation with their three handsome sons. 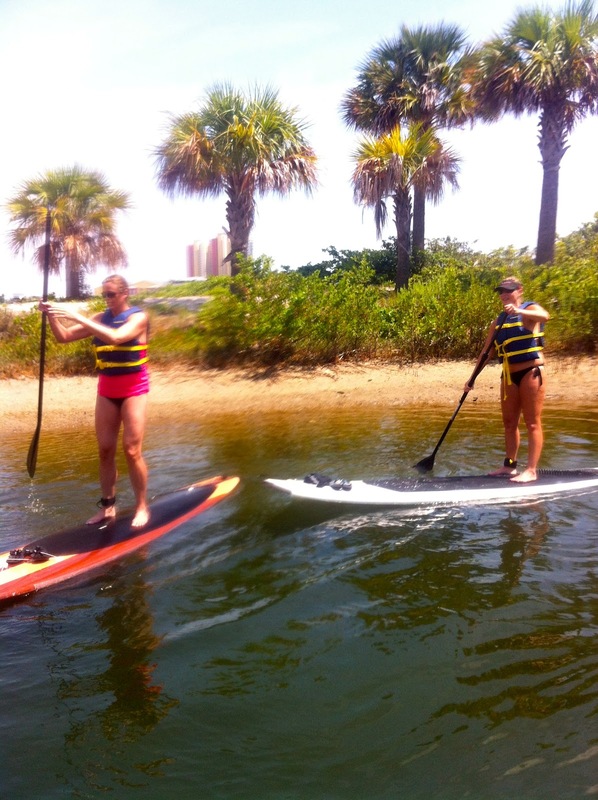 A camping trip on Peanut Island will make just as good memories than if they went to Aruba....at least it will be quite a bit cheaper! 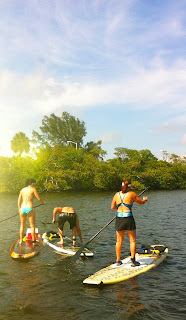 I was so impressed with this family. 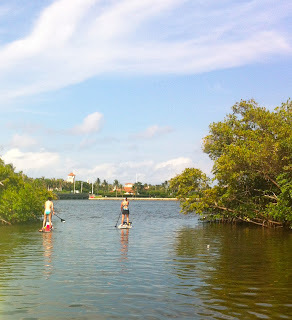 The boys all seemed to enjoy each others company and showed appreciation and love to their parents. 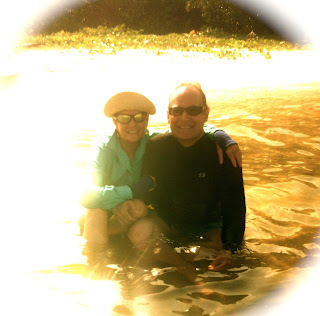 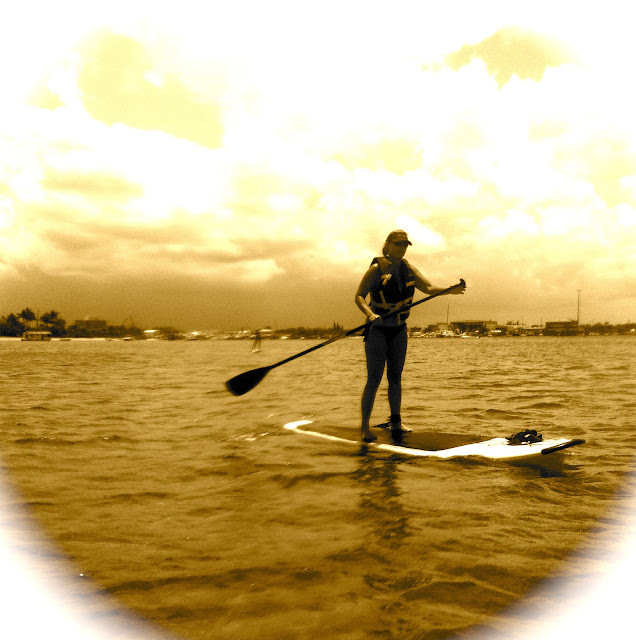 I predict the memory of paddle boarding to Peanut Island with their dad and eating "SomeMores" their mom cooks up around the fire pit tonight will be great lifetime memories to enjoy all through the years. 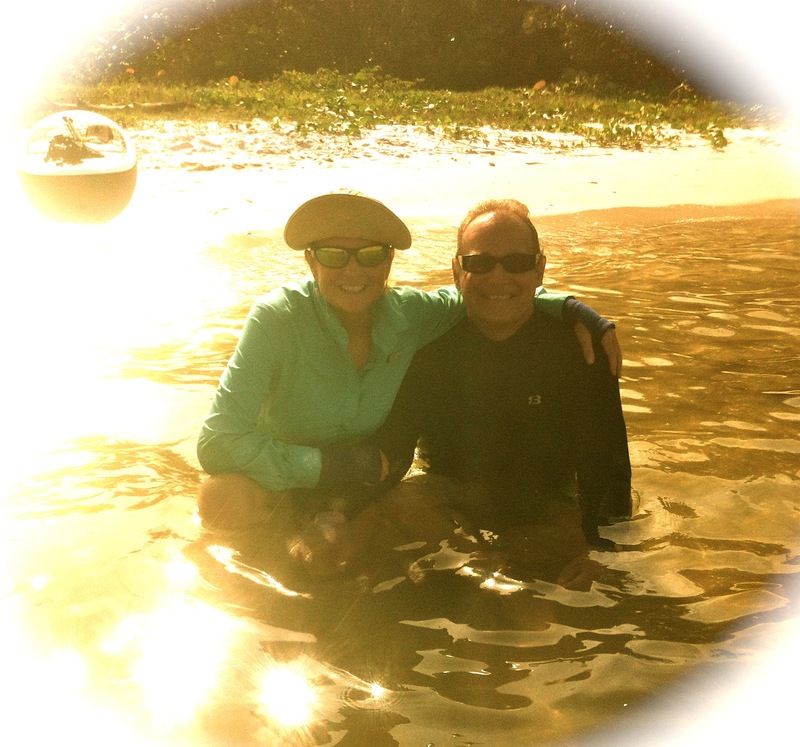 Families are worth fighting for! 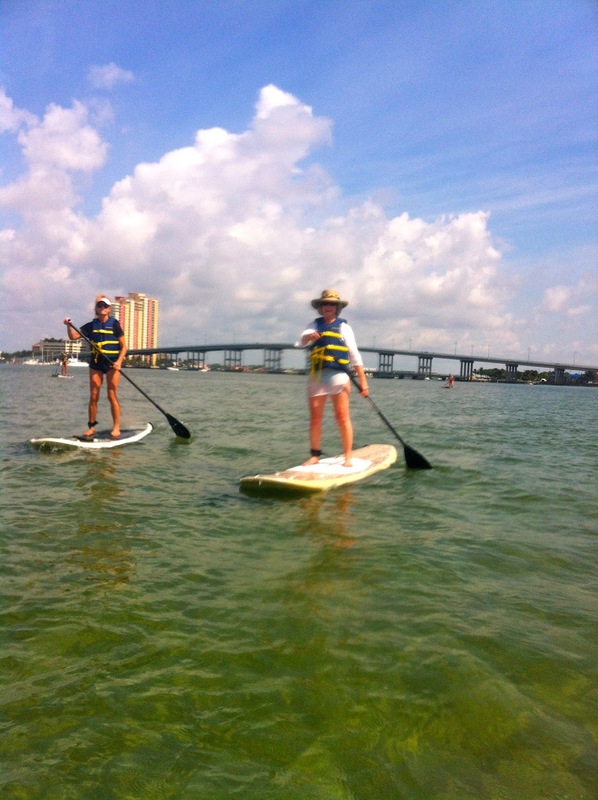 Keep yours intact.....Come make some memories with Paddleboard Excursions! Sarah and her two beautiful children enjoy a Sunday afternoon together. 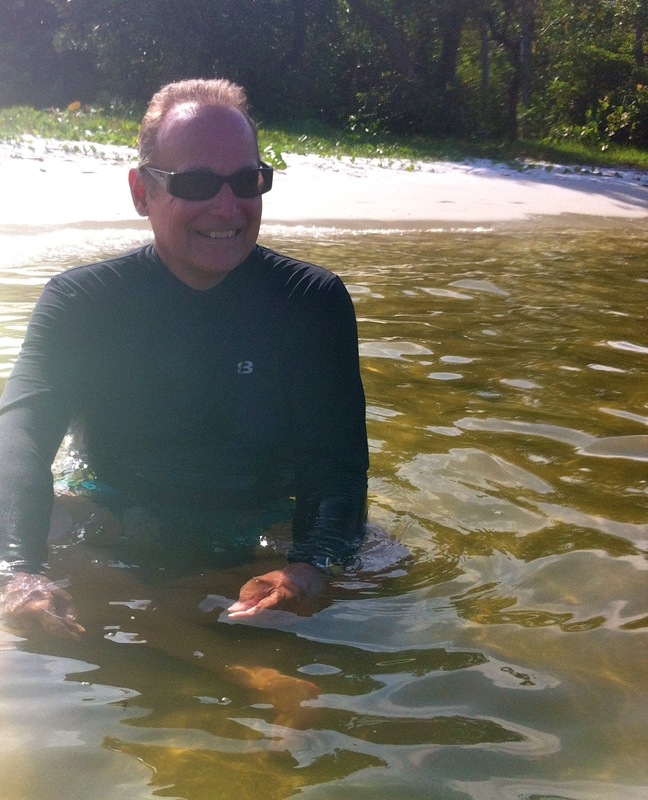 There is something special about making memories on the waters in South Florida in the summertime. I think it is the warmth of the sun on your shoulders, the salt on your skin and water that feels like bath water. 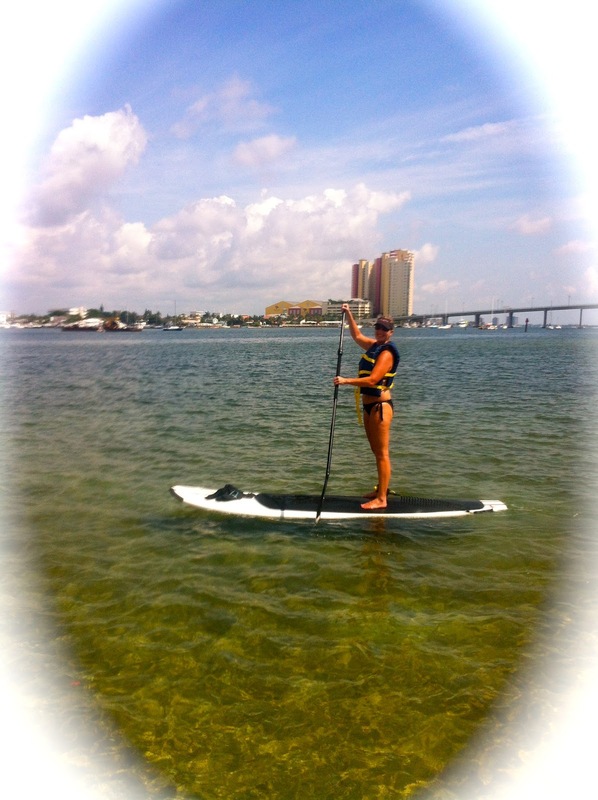 The combination makes for a totally relaxing day where the problems of the world seem to melt away. It won't be long before these two children have completely flown from the nest so this memory will be cherished. 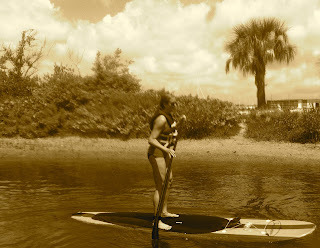 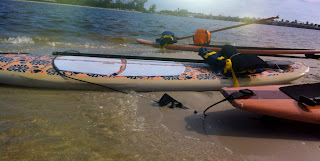 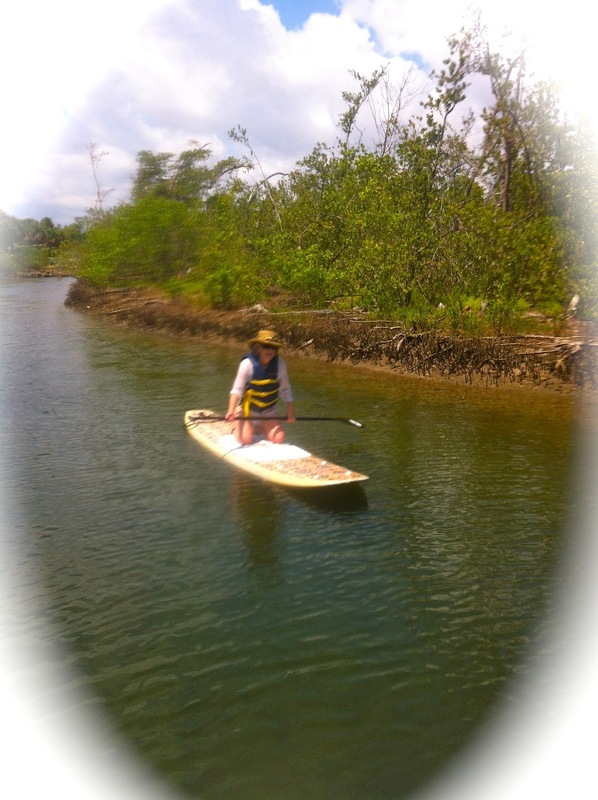 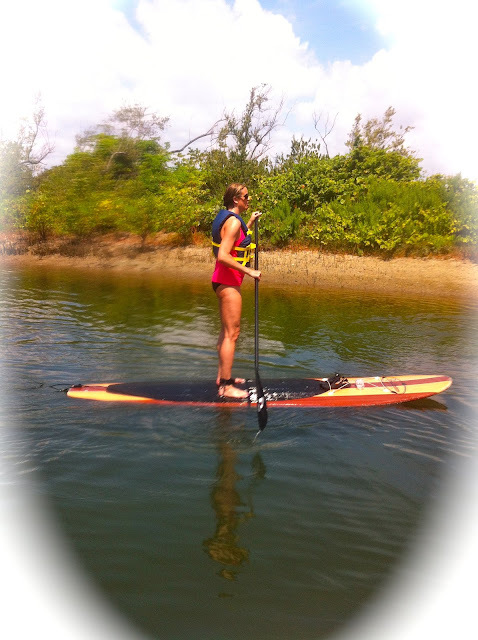 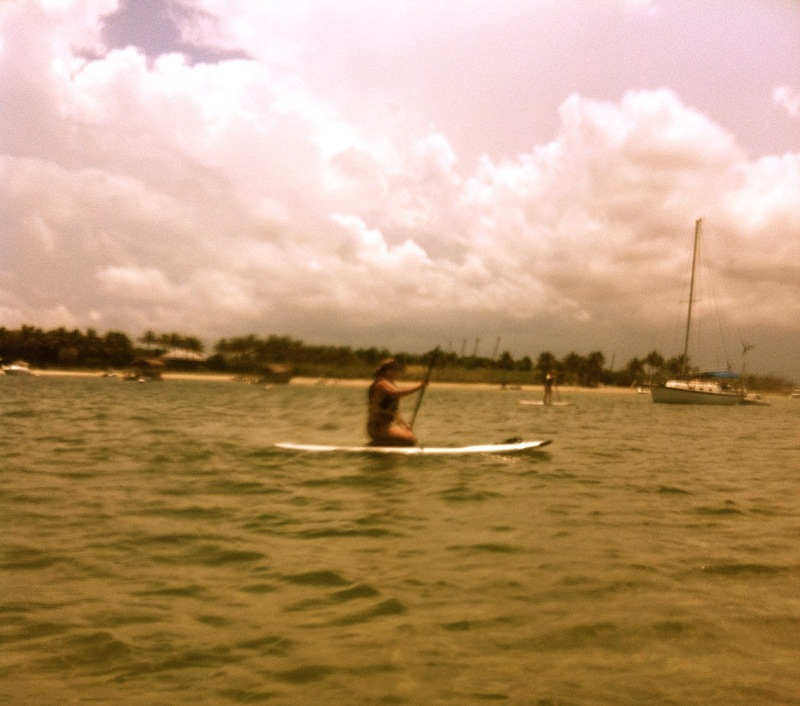 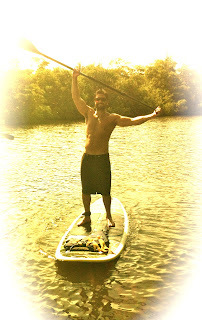 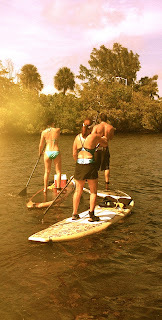 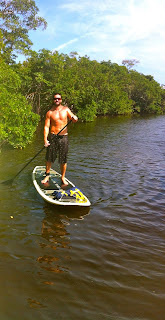 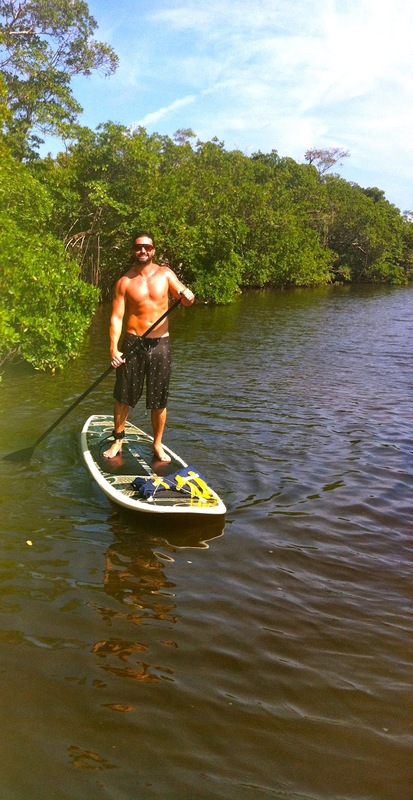 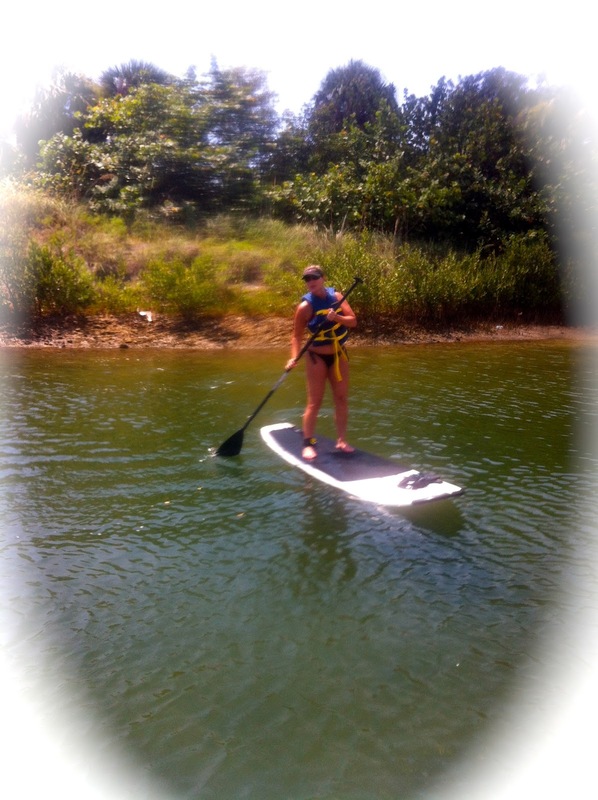 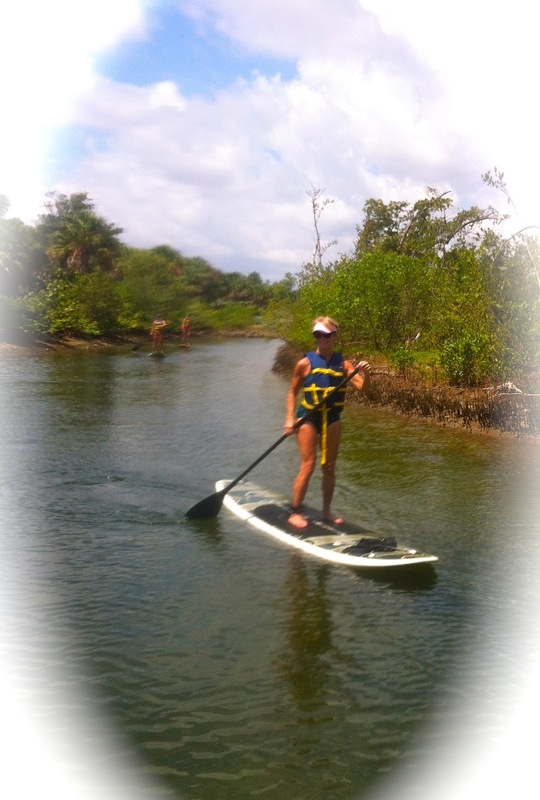 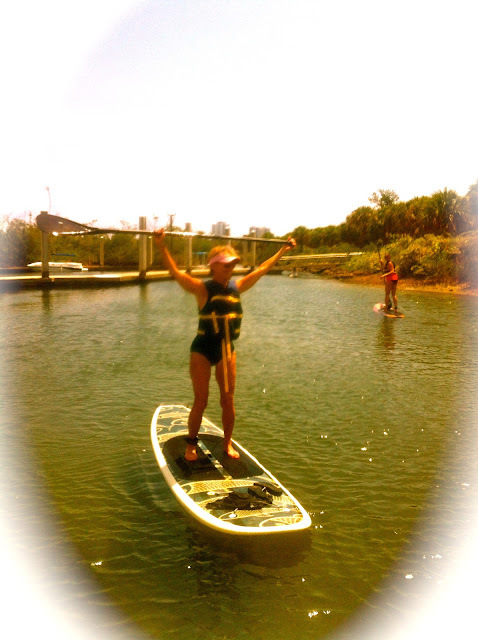 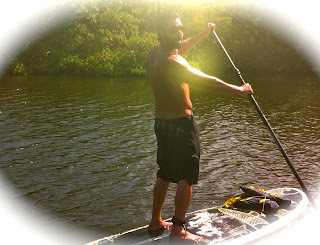 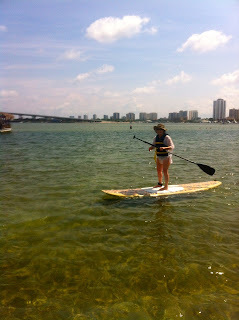 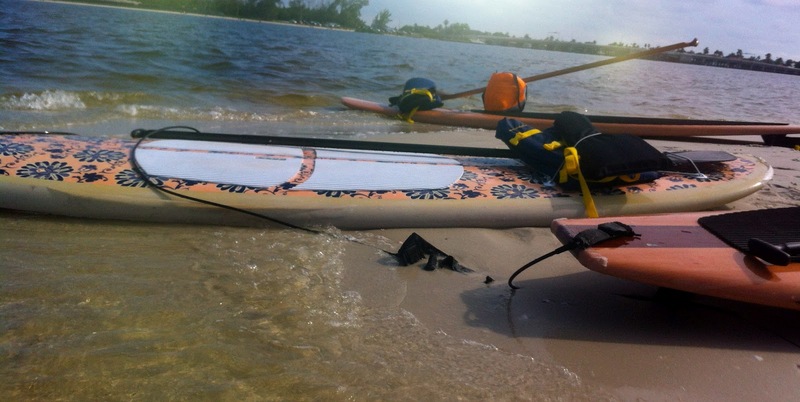 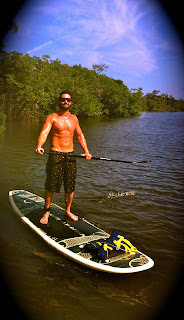 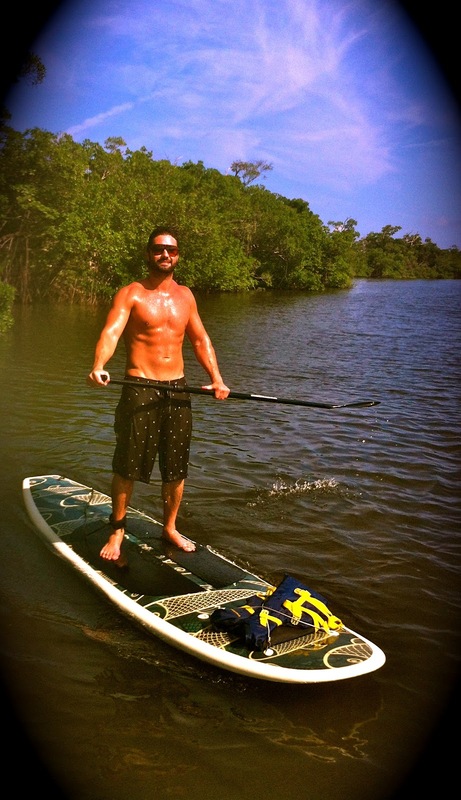 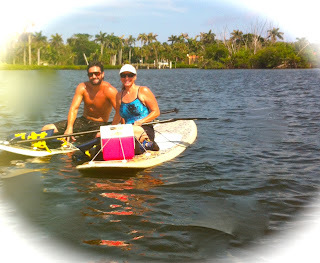 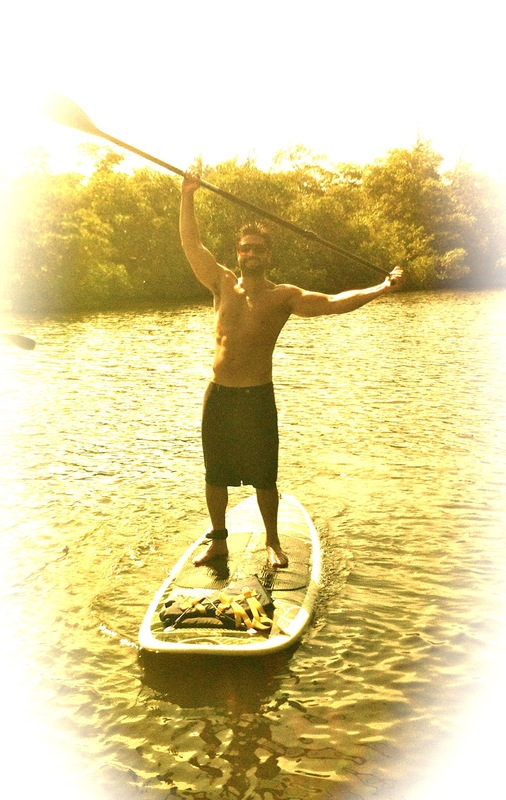 I love this paddleboard Excursion! 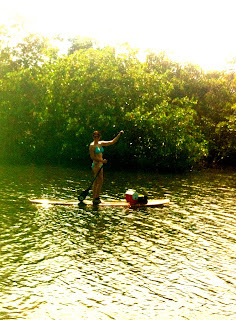 It includes a tour of some of the mansions of the rich and famous along with a Eco tour of a bird sanctuary and a island that is full of beautiful private beaches and gorgeous driftwood. 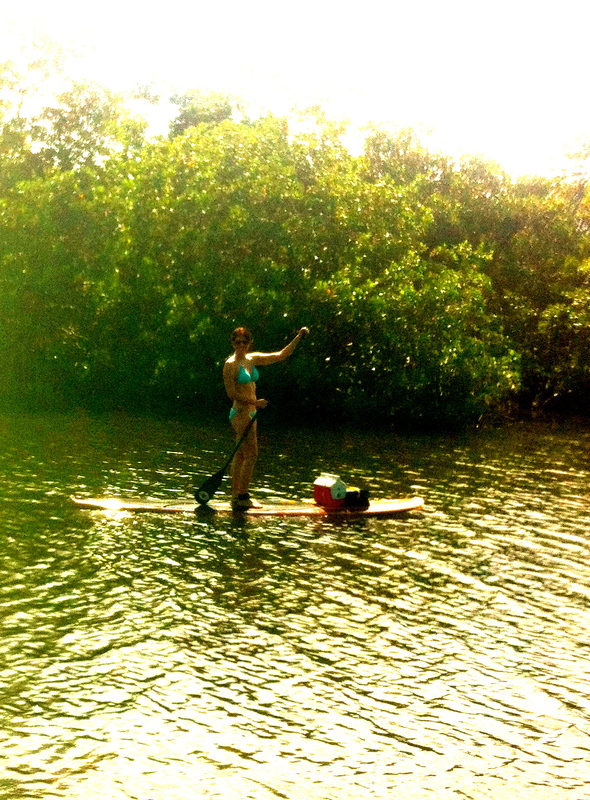 A perfect place for a picnic! 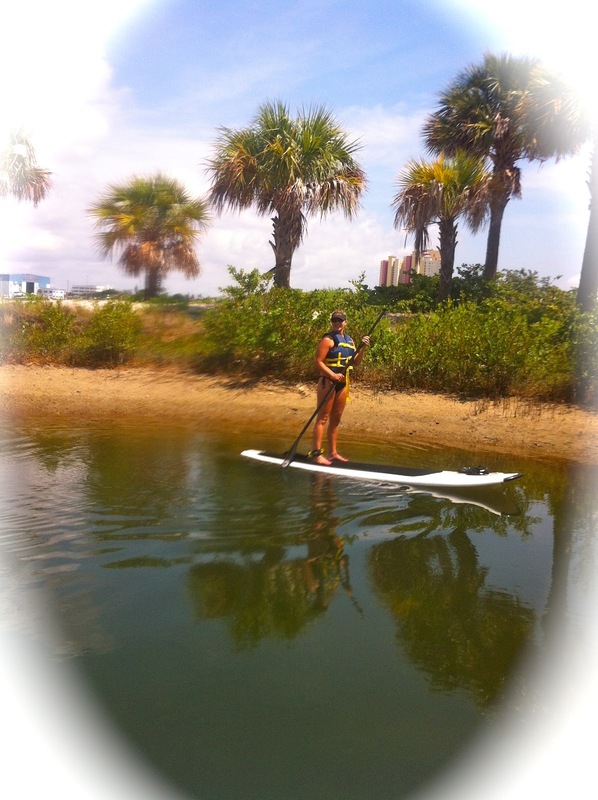 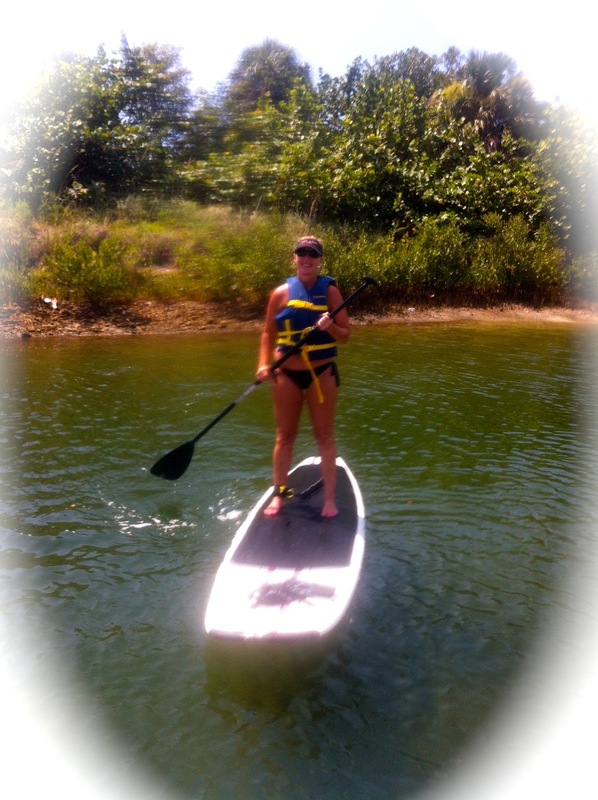 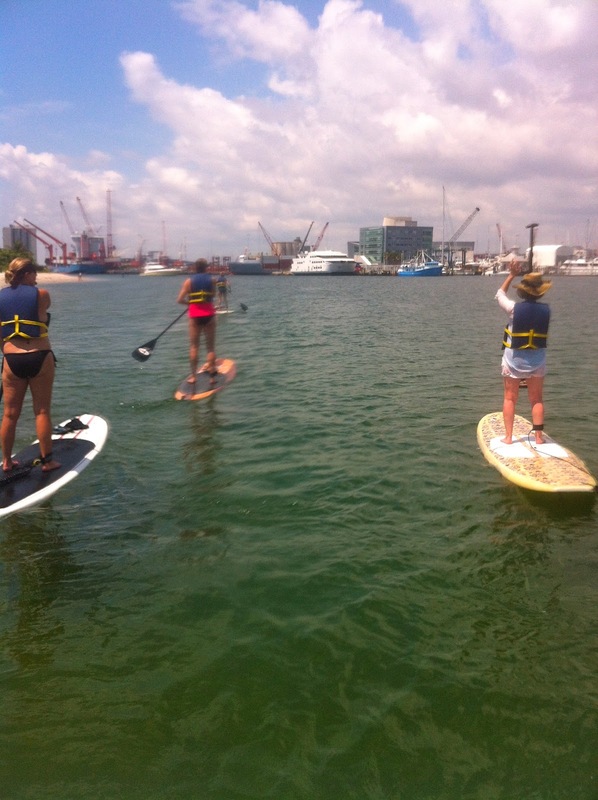 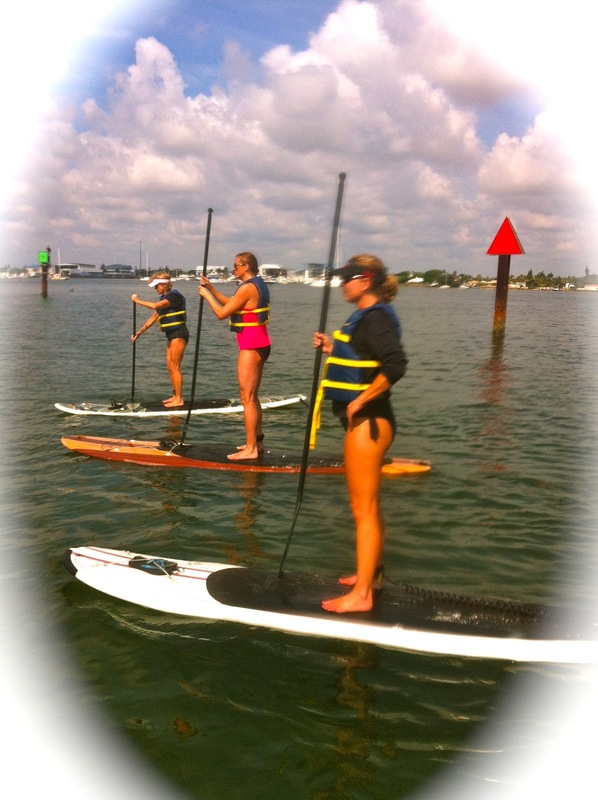 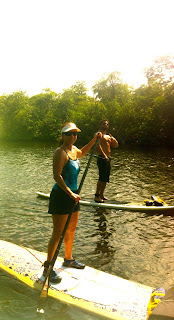 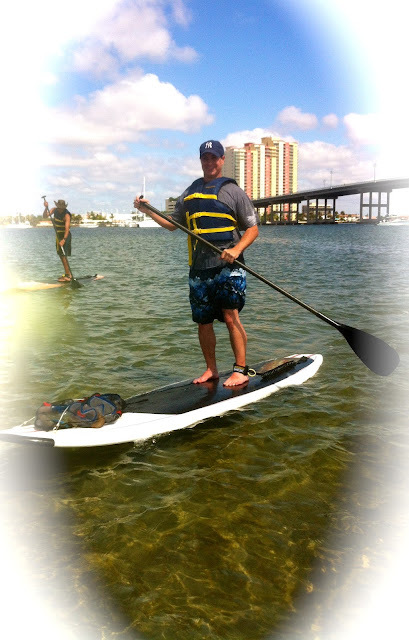 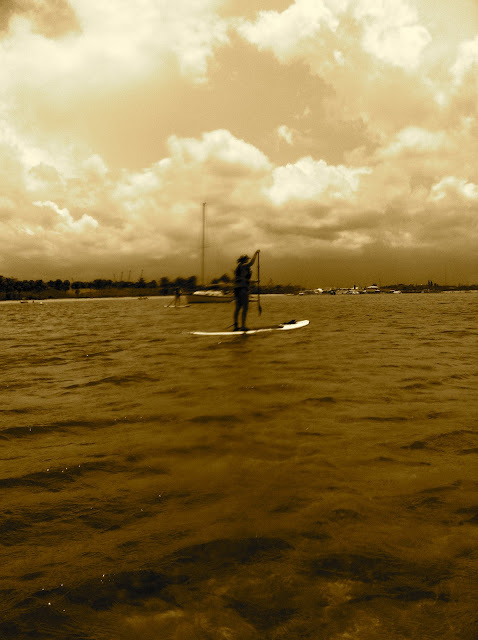 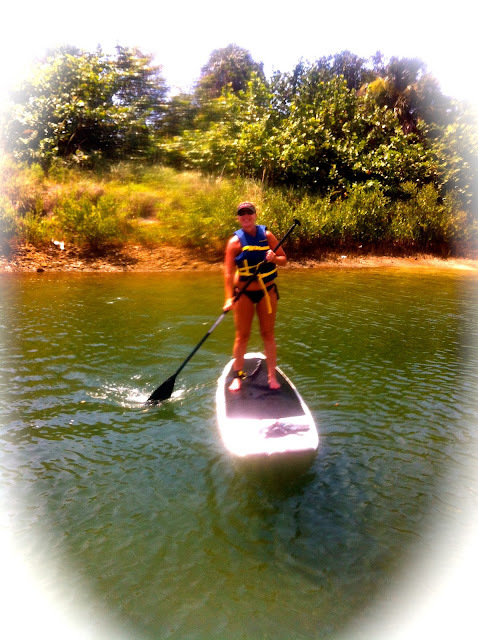 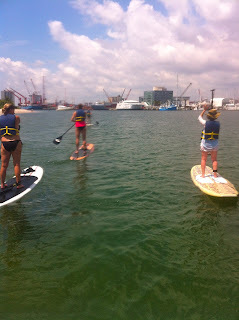 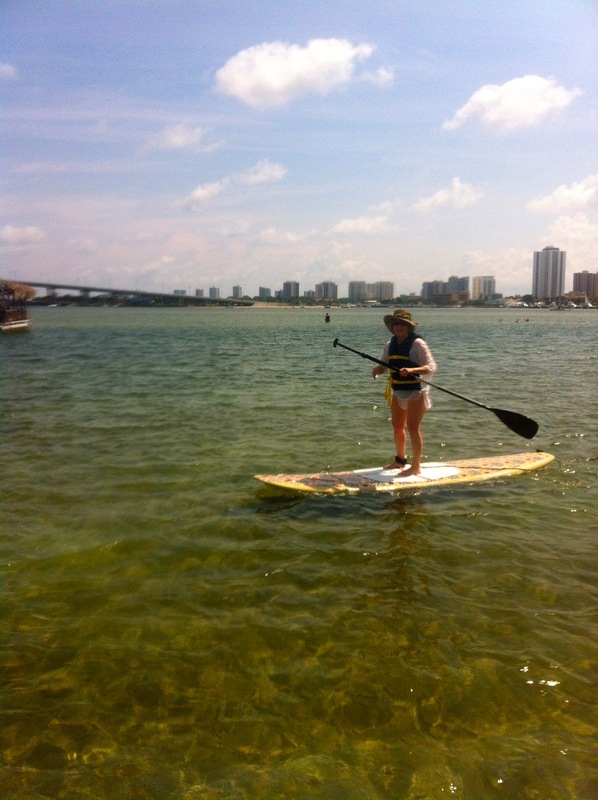 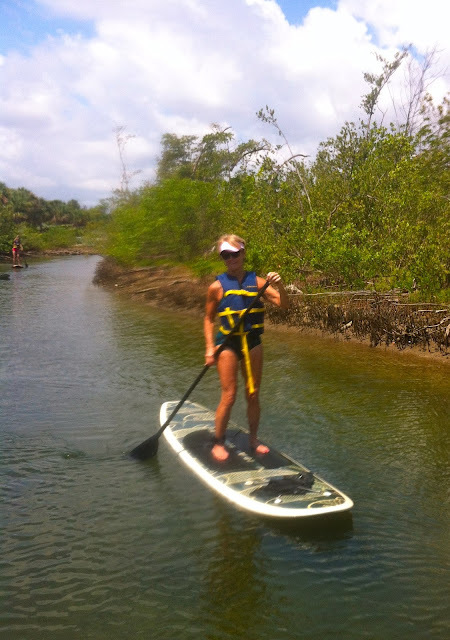 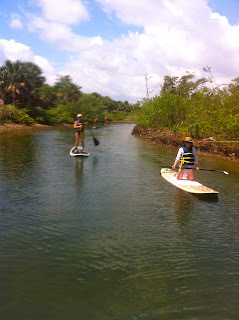 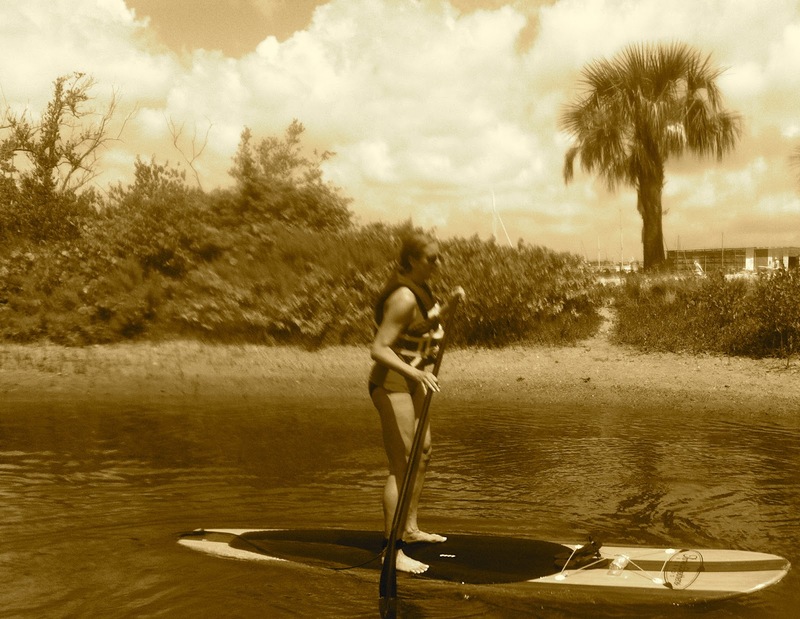 Come join Paddleboard Excursions sometime and make your own memories!